Head out on the water with us this summer! Head over to our main site for offers! With the best breaks in the UK, your EBO instructors will take you to the best spot for your session. All levels welcome! All of the surf instructors are qualified beach lifeguards and ISA/Surfing GB coaches. 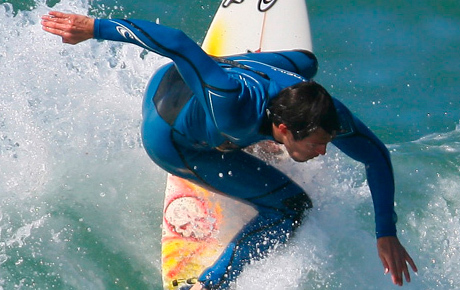 Looking for a Surf Trip this Autumn? Head over the Emerald Isle with us! Try scrambling, traversing, swimming and cliff jumping all together! With some awesome locations all over Newquay we provide a huge variety of jumps, obstacles and features. Session is suitable for 8yrs+ and difficulty dependent on ability. 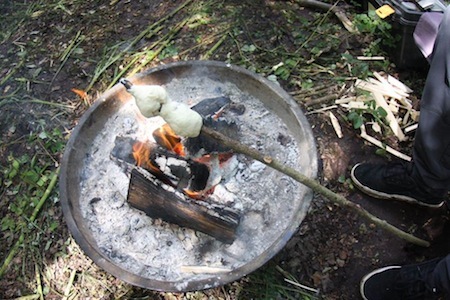 Kayak & Bushcraft Head out on a morning kayaking and exploring the Cornish Coastline, stop off for lunch, learn how to make fire and how to survive out in the wild. On your return explore caves and gullys too! 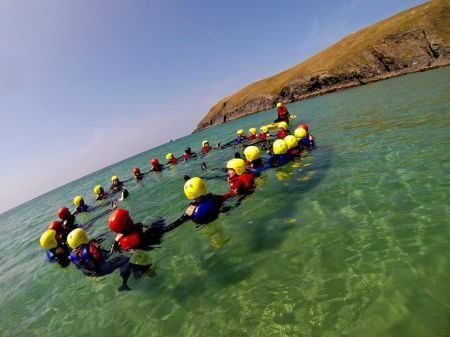 Bushcraft & Survival With our centre have a spectacular location on an old Army camp, right on the cliffs over Penhale Corner, it sets a great scene for some Survival Skills challenges. Learn how to navigate, make fire, forage for food and much more! Whatever standard you climb at, from novice to expert, these feelings remain the same. The secret lies in seeking out new and exciting challenges. 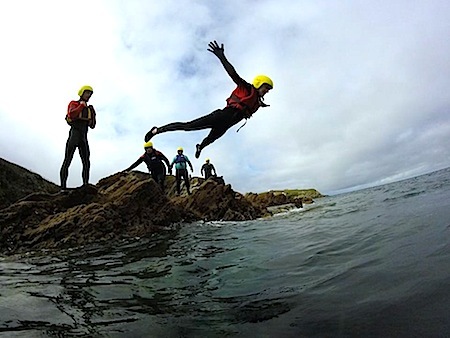 Coasteering is a mixture of swimming, traversing and cliff jumping. Ranging from introductory sessions to improver coaching on white-water and the ocean. 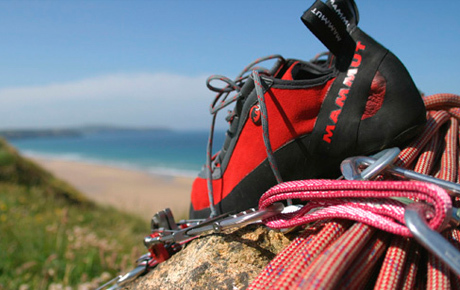 Each session you will cover safety before heading out with a experienced instructor. Kitesurfing, Powerkiting, Land Buggying and Land Yachting lessons Newquay. With so much to see in Cornwall, a bike gives you the time and freedom to explore. Sub Aqua/Scuba Diving courses and professional diver training programmes. Orienteering in and around Newquay in Cornwall.